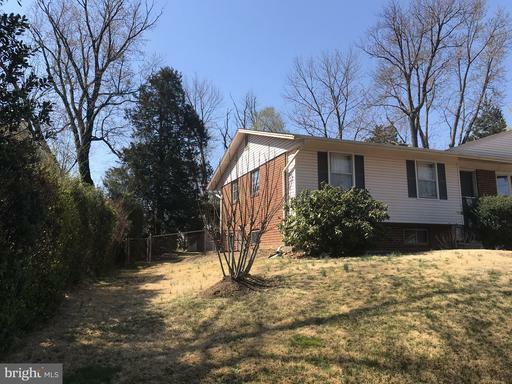 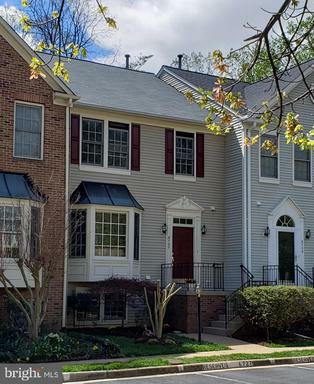 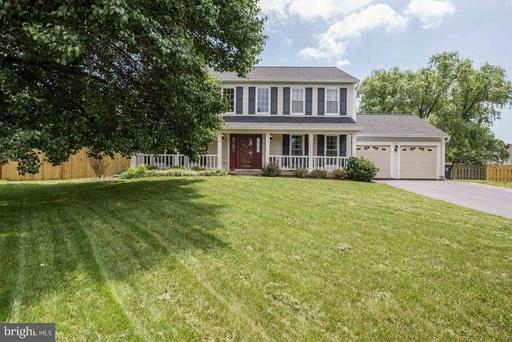 Here’s some real estate choices I selected specifically for purchasers searching for a $924,900 3-bedroom home not far from East Falls Church Metro Station in Northern Virginia . 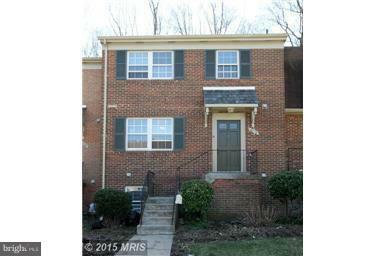 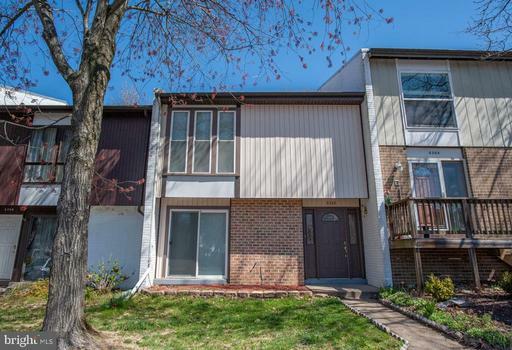 The recommended listing is a 3 bedroom townhouse at 18west in 22213 in Arlington. 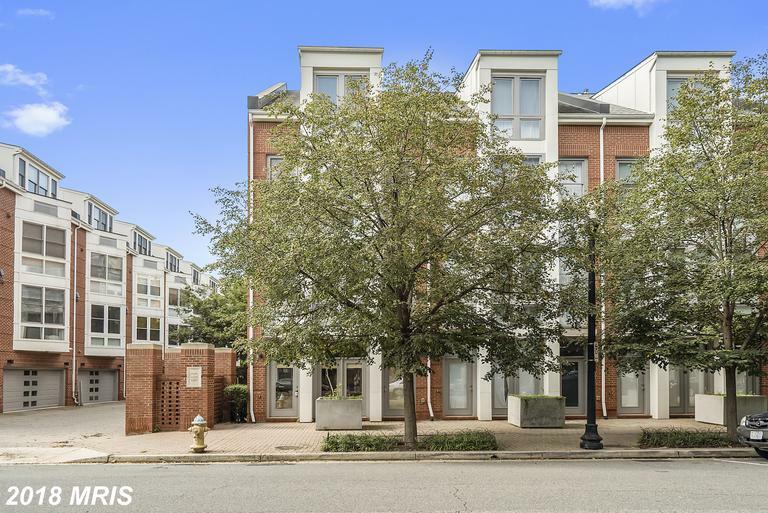 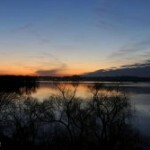 How Much Does A 2 Bedroom Cost In Alexandria Virginia?